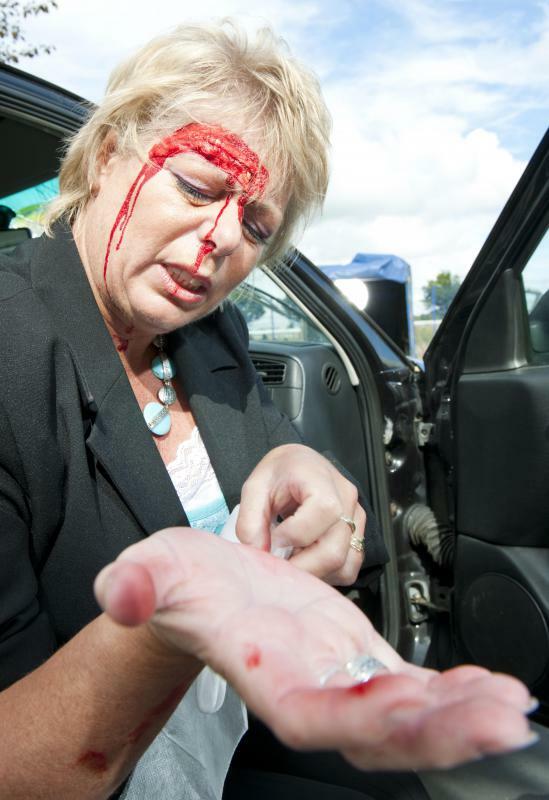 A call to emergency services should be made to treat any injuries sustained in a car accident. It is mandatory to contact the police after an accident. Some attorneys specialize in representing people who have been in auto accidents. No one should leave the scene following a car crash, which is illegal to do in most states. Each driver should contact their insurance company and that of the other driver. 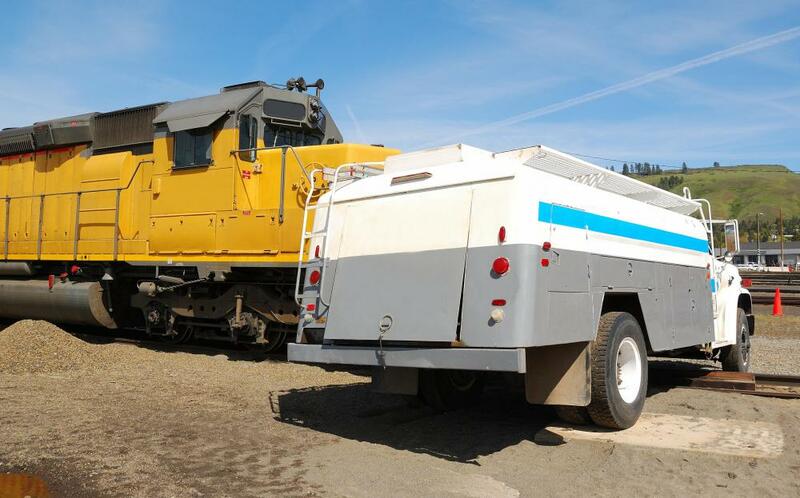 Drivers who have been injured during a collision with a locomotive should try to obtain copies of any reports of the incident that were written by an investigating government agency. If the cars are still operational, drivers should move their cars out of the way of oncoming traffic. Most drivers will be involved in a traffic accident at some point in their lives. 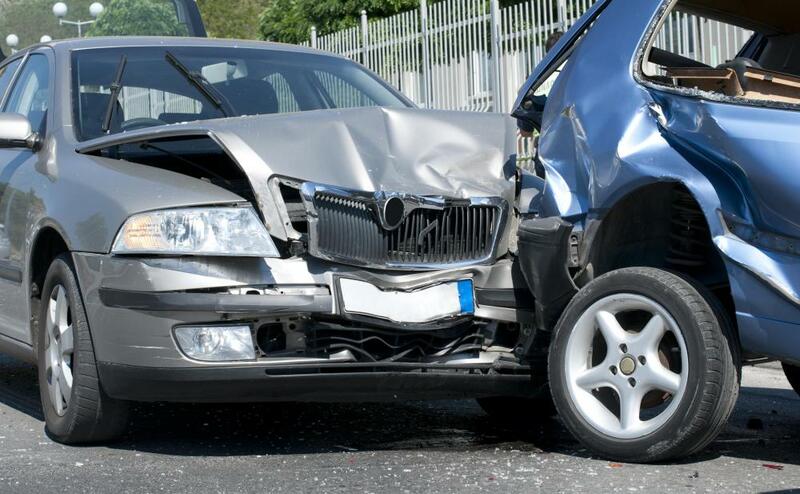 Knowing the proper car accident procedure can save money, time, and grief later. 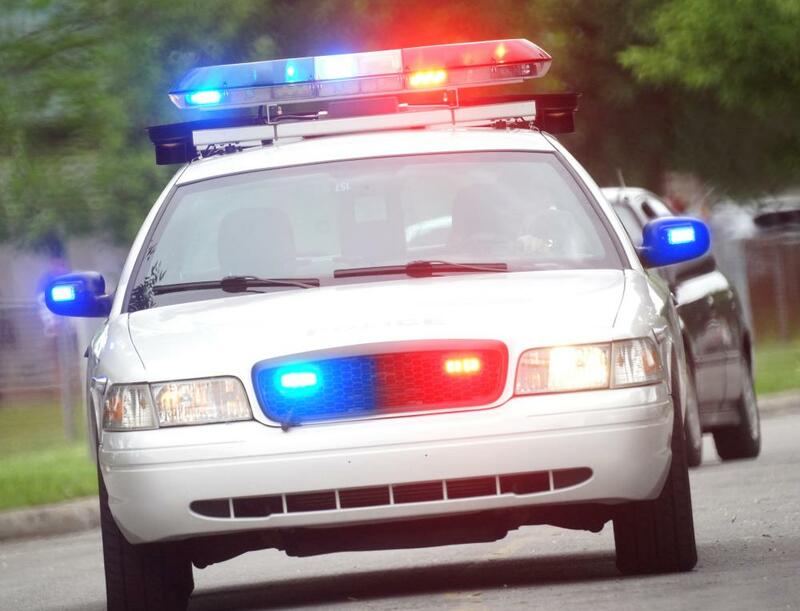 In most jurisdictions, it is mandatory to contact the police after an accident and illegal to leave the scene. Drivers should contact their auto insurance company after the accident in order to expedite claims for repairs or medical coverage. The first step in a proper car accident procedure is remain calm, which can be difficult after a crash. If the car is still operational, the driver should pull off safely out of the way of oncoming traffic. All motorists should carry an emergency kit with them with flares or other markers, an orange vest, and basic first aid supplies. A disposable camera and a cell phone should also be included. There may be injuries, and a call to emergency services will need to be made both to summon help and report the accident. Whatever happens, no one should leave the scene. Doing so is illegal in many jurisdictions, and strangers offering a ride after an accident may be dangerous. In hit-and-run accidents, the driver or a witness should obtain as good a description of the car and the license plate as possible. An important part of any car accident procedure is the exchange of information, such as names, addresses, driver’s license, plate numbers, and insurance companies. This information will go on the insurance claim, and the police will also want it. No other conversation regarding the accident should take place between the parties involved. Any apology or admission of fault can be used to establish blame, which can increase the chances of being financially responsible for an accident. After exchanging information, the next step in a car accident procedure is to contact an auto insurance agent regarding any damage to the vehicle. The agent will need as much information about the accident as possible, including pictures and descriptions of the damage. Detailed notes on all calls and conversations with anyone involved in the claims process should be kept, as well as all receipts, quotes, and bills. A pocket file folder can help keep all the paperwork in one place. Claims usually have a time limit in which they can be filed, which should be strictly observed in order to receive benefits. 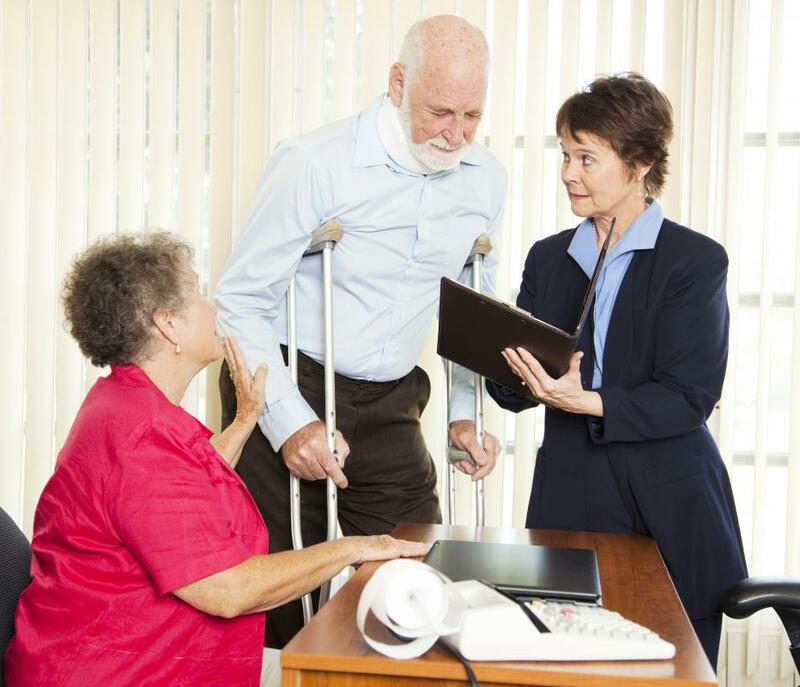 People who are injured sometimes contact a personal injury lawyer as part of the car accident procedure. These attorneys are specialists in auto accident claims and usually work on contingency, which is an agreed-upon percentage of any money the court awards the plaintiff. This is especially helpful in cases where the injured party has no money for a flat fee or has lost income due to the accident. Any paperwork from the insurance company should be discussed with the lawyer before signing to protect the injured party’s interests. What Do Accident Specialists Do? What are the Different Types of Car Accident Law? What does a Truck Accident Lawyer do? 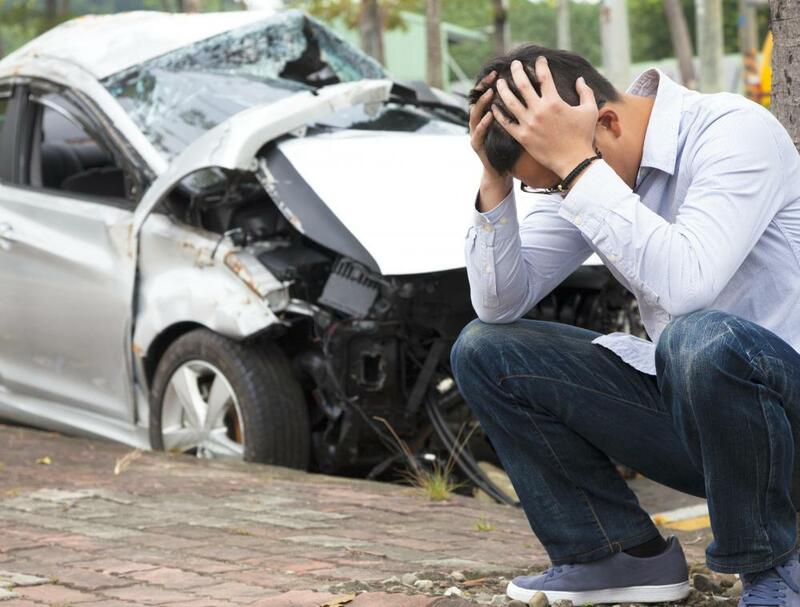 What is a Car Accident Injury Settlement? My husband and I were on our way to the store one evening and came up on a car lying on its side! The girl who had turned it over managed to climb out and was unhurt, but she was really cagey about how the accident happened. I called the police and we waited with her until they arrived, but it was a weird scene, especially when her mother showed up. I got the impression the girl wasn't supposed to be where she ended up. Reporting a car accident is almost as much fun as being in one. I've been in two bad accidents, but thankfully, was not injured either time, other than being really sore a couple of days later. My husband was involved in an accident, and the other people really didn't want him to call the police. He did anyway, of course. Doing the paperwork involved in an accident is no fun, especially when you have a police officer staring at you the whole time.